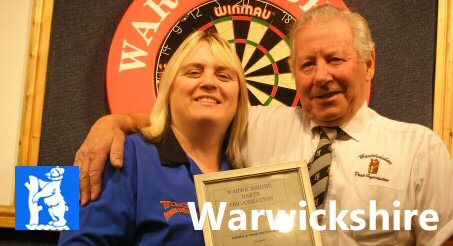 This is the official website of Susan Gulliver Warwickshire Ladies County Darts player and former England International player. Sue Gulliver is one of England most popular ladies dart players and has competed at the top level of ladies’ darts for many years. Her recent return to top form proves she is still a force to be reckoned with. The former England International players and Warwickshire County players achieved one of the highest lady’s darts averages in the British Inter County Championships in the 2017-18 season and booked herself a place in the Winmau Master play-offs as a result. Sue started playing darts at 14 and she is still a force to be reckoned with. Sue has two grown-up children, Elaine and Paige and they are her biggest fans. Sue lives and works in Cheddar, Somerset. Besides playing darts Sue’s full-time job is a Post Office Manager so attending the all the dart tournament that is now available for the ladies isn’t easy. Sue currently attends the UK high racking tournaments, such as the England and Welsh Opens and British Opens and over tournaments overseen by the BDO. Sue’s dedication to the sport of darts is unquestionable and although she is unable to attend all the major darts events due to work commitments, she is still a major force in the UK and World Darts. In the 2017-18 British Inter Counter Championship (BICC), Sue has had one of the highest darts averages and is currently ranked fifth in BICC overall BICC success rate. 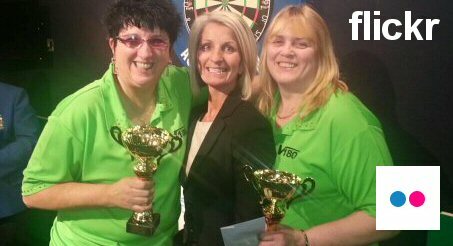 Sue also made it to the BDO Gold Cup semi-final stage, losing to the eventual winner and current World Champion Lisa Ashton. Sue is now looking to continue her run of good success during the rest of the 2018 and into 2019 and is determined to get back to top-flight darts. 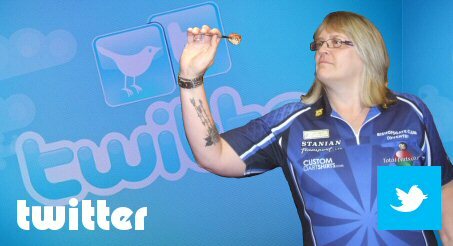 Sue had a fantastic run at the Winmau Masters reaching the quarter finals, live stream stages of the event. She was beaten by Anastasia Dobromyslova 4-1 however the score line does not do justice to the Match. Sues heavy scoring power gave her a good advantage but on this occasion her doubles let her down this is despite her early round success, three figure checkouts. Sue throws a 25 gram Trina Gulliver dart manufactured by Winmau. 2010 British Pentathlon Sue records a new record for 'Halve-it' with 469 points. Sue Captains and Manages the Warwickshire County Ladies Darts Team. If you are interested in sponsoring Sue please see below Contact . British Inter County Championship (BICC) Premier League Fixtures listings. Please Note: BICC Calendar correct at the time of publishing. Events are subject to change for operational or other unavoidable reasons. suegulliver.com nor it's owner to ensure the calendar is correct, however accept no liability should the details change or be cancelled. To ensure you have the latest information please contact your local County Darts Organisation prior to any event that is due to take place. IOW Tours has been established for over 20 years, providing quality holidays that the company prides itself on being value for money. Destinations throughout the UK are featured together with Jersey, Southern Ireland and Europe for those wishing to travel further afield. Hotels or centres for holidays are specially hand-picked and coach hire is included in the package. IOW Tours has become a market leader in specialist interest holidays, from ballroom and line dancing to golfing breaks. The company is also involved in reunion tours for ex-service men and women. Darts is a sport followed closely by all involved with our company. It is a Gladiatorial one on one sport that requires skill, technique and mental toughness. Dart players, in general, are very accessible to their fans and we feel in Sue we have another player of enormous quality and most importantly integrity. Sue is a fantastic dart player and we are thrilled with the opportunity to work with her and assist her in her attempts to make all her Darting dreams come true. Extra Mile Printing is a professional Somerset-based printing firm that can bring your ideas to life. They can create unique artwork for you or your business, or even help you to develop an identity for your business or brand. Their work with individuals and companies on one-off designs or ongoing projects. If you already have a design, they can also work with that too. There is NO MINIMUM ORDER so have a look at their website or contact them directly. Sunday: Flexible hours - By appointment. Do you have a small business that you want to advertise, then why not consider sponsoring Sue? Sue is an Ex-England International player and never lost an International Match! She has played for the premier league country Warwickshire for many years and achieved the highest ladies’ averages during the BICC events during the 2017-18 season. 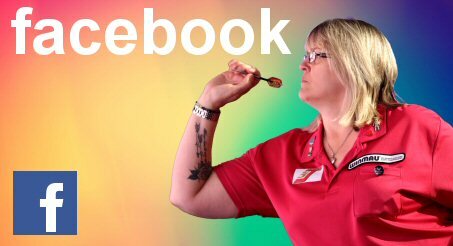 Sue now attends a select high profile UK events, Including the England and Welsh Classic and Opens and will again be at the 2018 WInmau Masters, an event that players must qualify for to enter. 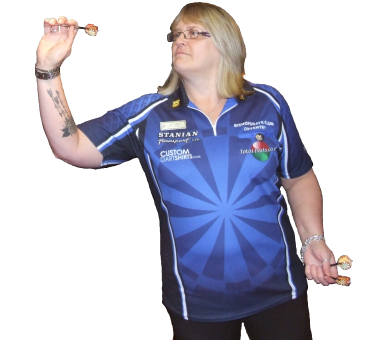 Sponsors can have their logo on Sue’s Dart Shirt, She can also front dart exhibitions. Should you wish for a high-profile darts player to present your league trophies then Sue might be the person for you. Sponsoring a darts player will give your company good exposure at every event and exhibition Sue attends and it might not cost as much as you may think. So, make an enquiry and speak to Sue to get more details. Tel: 07721 026027 or for any other sponsorship enquiry send an email via the contact form below. What do the sponsors receive? 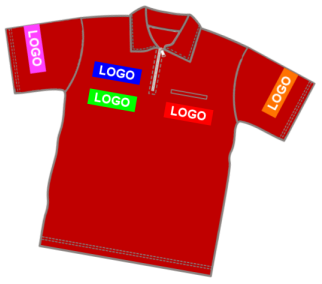 Sponsors can have their logo and detail on the front of a player’s dart shirt. There are restrictions on the size of the logo, not enforced by Sue but by the governing bodies of darts and by the main event sponsors. Needless to say, players may only wear a few sponsor logos. Sue will keep you informed of her tournament progress so you can share this with your employees or newsletter that you may produce. For more details please contact Sue. Would you like to Sponsor Sue? If you would like to sponsor Sue and advertise your business on the World Wide Stage of Ladies Professional Darts if so get in touch with us. Because both Trina and I travel a lot to dart tournaments across the UK and Europe. Therfore the best way to contact me is to use the mail form below. 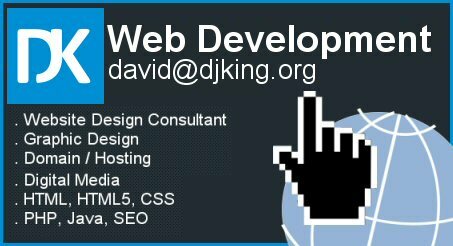 Please supply a valid email address otherwise I can not contact you. © Susan Gulliver 2016-2019. All Right Reserved.